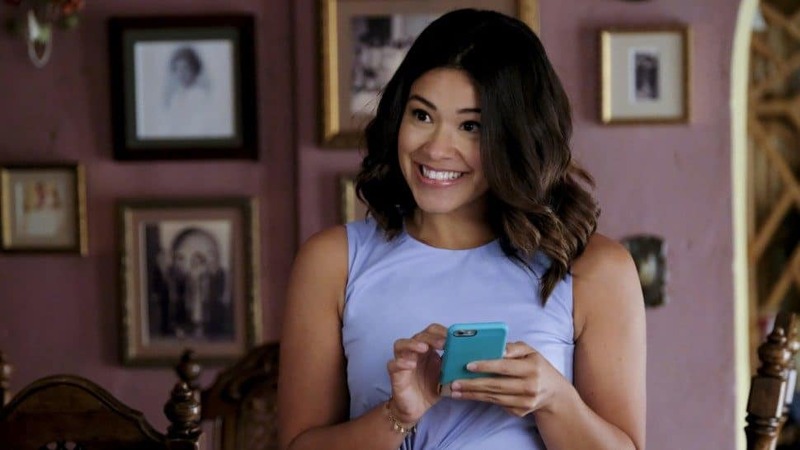 Gina Rodriguez is someone we crush on every day, but with Jane the Virgin returning for it’s fifth and final season tonight, it only made sense to properly honor her today. Born to Puerto Rican parents, Rodriguez was raised in Chicago her whole life. At sixteen, she was one of thirteen teens to be accepted into Columbia University’s Theatrical Collaboration program where she was taught by Richard Niles. Her time spent in that program made her fall in love with New York; eventually, she ended up studying at NYU Tisch School of Arts where she earned her BFA in Drama. While she was studying in New York, she started acting professionally, first in small roles on Jonny Zero, Army Wives and Law and Order in addition to several short and indie films. Her first big break came playing Majo Tenorio in the indie musical drama Filly Brown, for which she received praise from the critics and won an Imagen Award for Best Actress in a Feature Film. 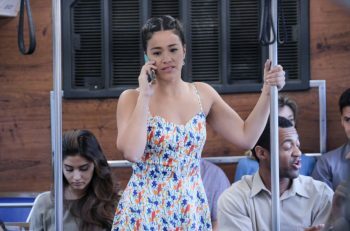 But her most notable role to date came in 2014 when Rodriguez started playing the titular role of Jane Villanueva in Jane the Virgin. She has been nominated for a Golden Globe three times for this role, winning the award during the show’s first season in 2015. Over the years, I’ve found Jane to be one of the realest and most relatable characters on television. Aside from her abormal life experiences (I think it’s safe to say most of us have never been accidentally artificially inseminated), Jane goes through many of the issues that women in their 20s go through. She handles life’s tough and awkward moments with hilarity, grace and charm. She’s not perfect, but thats what makes us love her more. Outside of acting, Rodriguez is an activist who has championed many causes. She’s advocate for more Latino representation in television and film. In 2017, Rodriguez created her own production company, I Can and I Will, who’s mission is “to create art that tells stories from the unheard and unseen, discover and expose new talent and increases empathy and understanding for all communities. 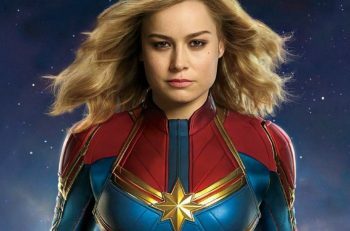 [They] believe that by breaking societal norms on screen, [they] can use art to create tolerance.” Most recently, she’s been focused bringing an end to “period poverty” and its effect on young women’s school attendance and educational opportunities. So here’s to you Gina Rodriguez — thanks for always being you.